Open the search dialog by clicking the magnifying glass at the top right or use the keyboard shortcut shift+s to open it from anywhere. Then click the flag icon at the top right in the dialog to see a list of all your projects. 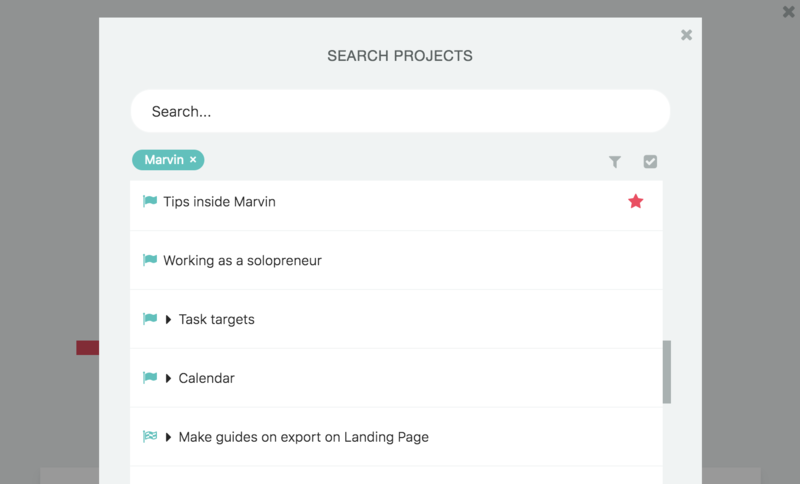 You can search for projects or filter them. Using the Smart List strategy you can create a custom list that contains all projects. Simply set the item type filter to "projects" and save your list. Using the keyboard shortcut shift+spacebar opens a search dialog where you can quickly navigate to any project. 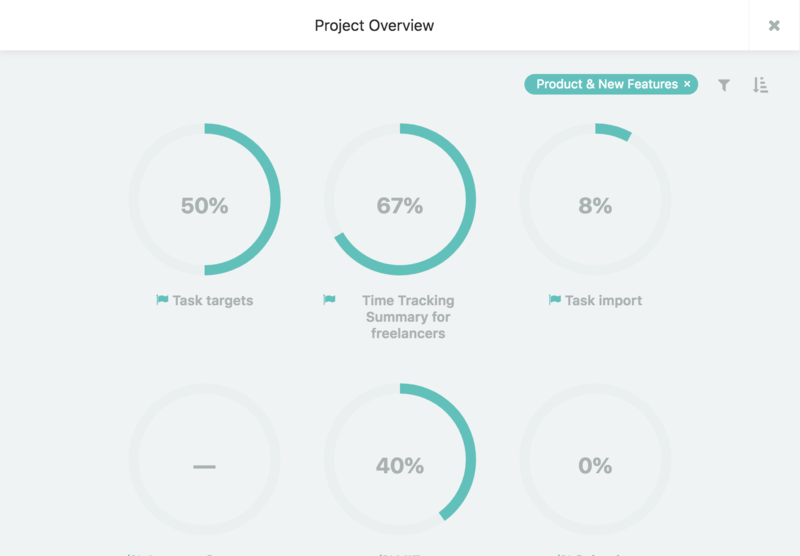 You can also select "all" which navigates to the project overview. Here you can filter and sort all your projects.